Lumiere by Rochas 1.7 oz / 50 ml Eau De Parfum spray for women. It's fragrant nature explores essences of bergamot , lavender and tuberose. 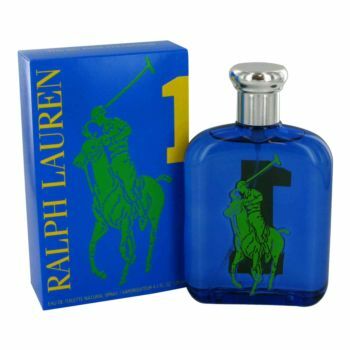 Blended with notes of freesia, musk and sandalwood. Lumiere is recommended for romantic use. 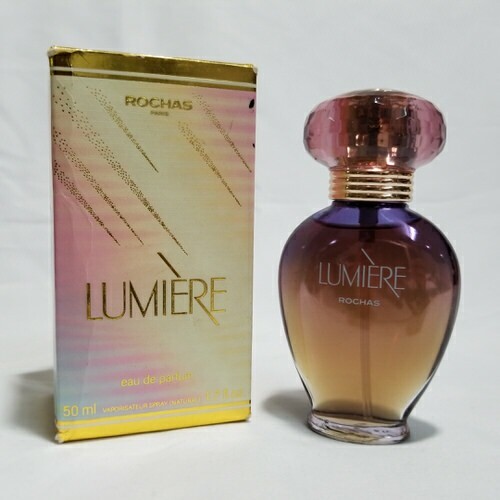 Notify me when "Lumiere by Rochas 1.7 oz EDP for women" is re-stocked.